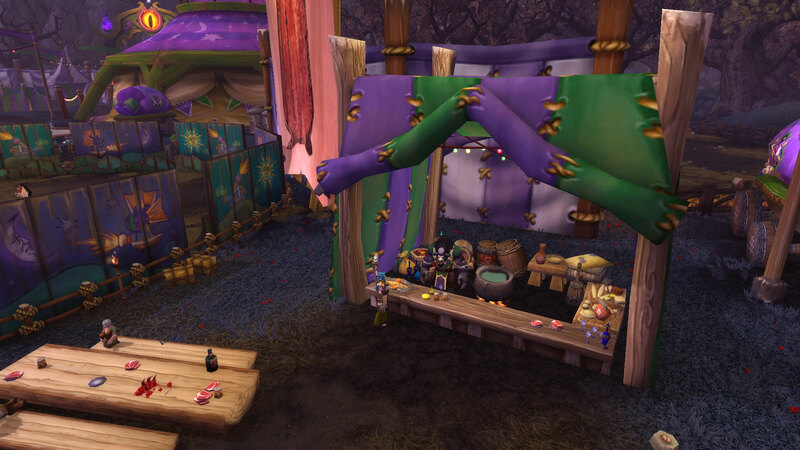 The Darkmoon faire opens this week with a most wonderful surprise. 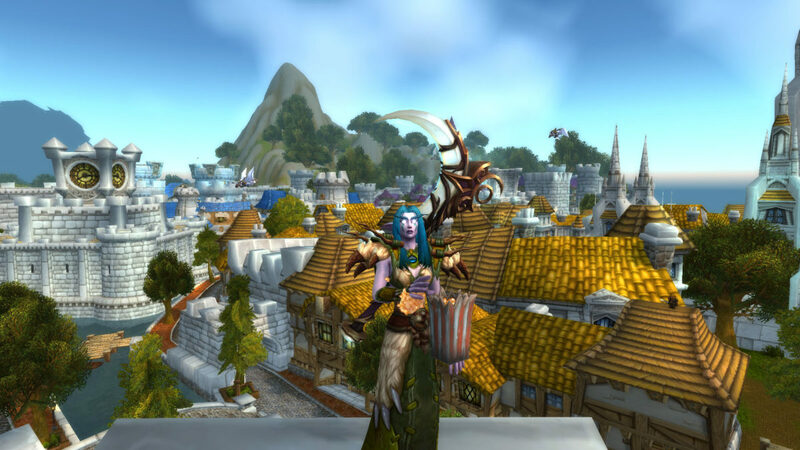 A new toy has emerged at the faire, Hot Buttered Popcorn! This toy can be purchased from Stamp Thunderhorn for 50 Darkmoon Prize Tickets. He’s the one that also gives you the crunchy frogs and fishing quests you can complete once each time the faire is open. For a great guide and tips on how to get some tickets fast head over to WoWhead’s complete Darkmoon Faire Made Easy guide. I am so happy they added this as a toy. As far back as I can remember I have used “/me munches popcorn” whenever witnessing anything entertaining, silly or even downright nonsensical. To have a toy do this makes it that much more fun. The animation is very short, I’m totally impressed you caught it as a clip! Much more fun than /golfclap or /violin; don’t you think? Thank you, I tried out the game bar app built into Windows 10 and a macro on one of my mouse buttons to grab the last 30 seconds of game play to a file. It worked a treat and I was able to trim it and rename right in the app easy peasy.